OWNER WILL HOLD MORTGAGE!!!! WELL RENOWED ITALIAN RESTAURANT IN THE VILLAGE OF MONTGOMERY! 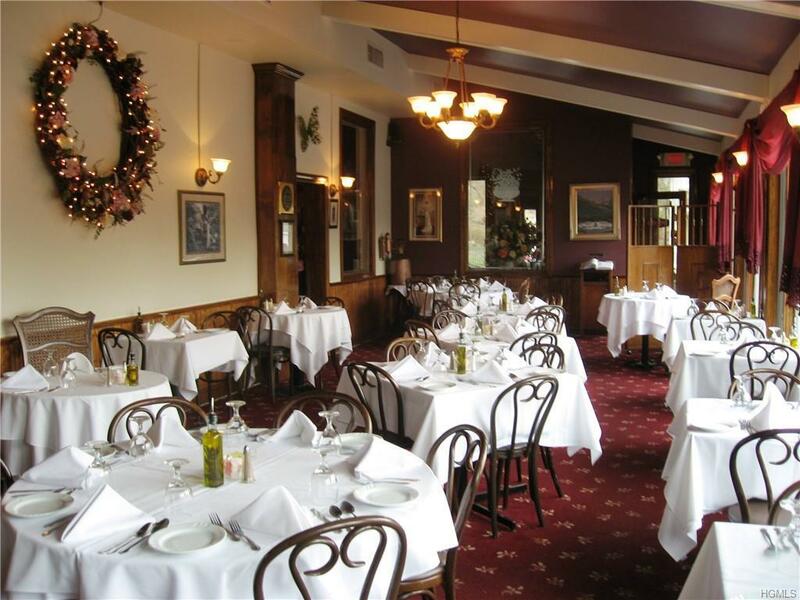 Featuring a warm and welcoming bar room with two dining rooms seating 100. 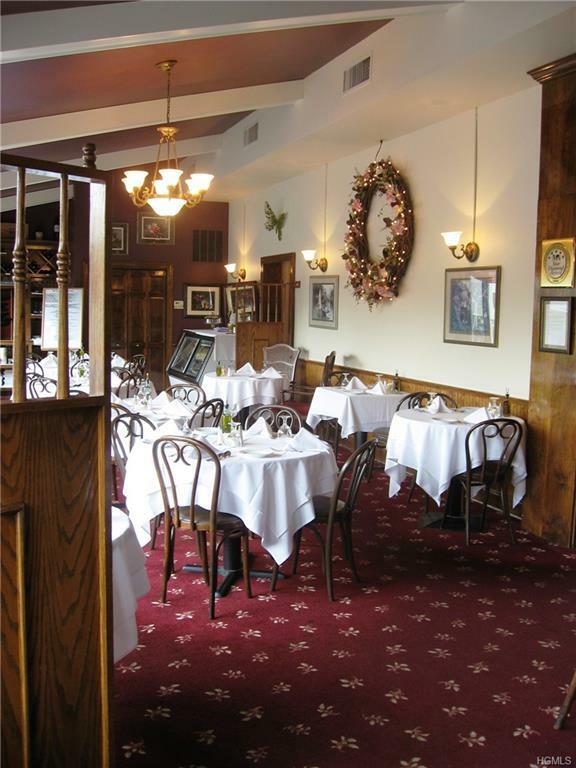 The owner has spent 30+ years creating an exquisite dining experience: from live piano music on the weekends to family sauces and recipes.There is additional seating on the front porch for those beautiful romantic evenings. The owner is retiring but will stay on to train with his special recipes. The kitchen and dining room staff will stay on as well. There is also a large parking lot and storage area. This Fantastic Investment includes a separate building with a four bedroom home and a retail store with income of $2500 a month. The Restaurant real estate and business can be purchased separately for $989,000 or the business only for $400,000. DON'T MISS THE OPPORTUNITY TO PURCHASE A WELL ESTABLISHED BUSINESS IN MONTGOMERY! Listing courtesy of Stacy Brescia-Spreer of Curasi Realty Inc..